Headache is one of the common phenomenon which happens regularly to all of us time to time. It can happend with different reasons, the most common is stress and tension. Some of the common reasons of Headache are stress, nutritional deficiencies, allergies, eyestrain, fatigue, poor posture, low blood sugar, hormones, constipation and alcohol or drugs. A headache is a good indicator that tells that your body is missing something. You may have a vitamin or nutrient deficiency or a food sensitivity that is causing this built-up tension. Every-time it comes, most of us goes for a pain killer to get quick relief. Using pain killers will lead to smothering your symptoms and ignoring the real issue of what triggers the headache. It’s better to go for natural home remedies which include herbs, vitamins, posture correction, diet changes and more, to fight headaches in a natural and healthy way. Let’s see some best natural home remedies for headache. Cinnamon has been found to be an effective natural remedy for eliminating headaches and migraine relief. 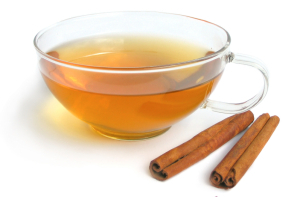 Try Cinnamon Tea if you suffer from chronic headaches. An effective way to use cinnamon is by grinding some cinnamon sticks into a powder. Add some water to make a thick paste. Apply it on your forehead and temples and lie down for few minutes and then wash it with water. 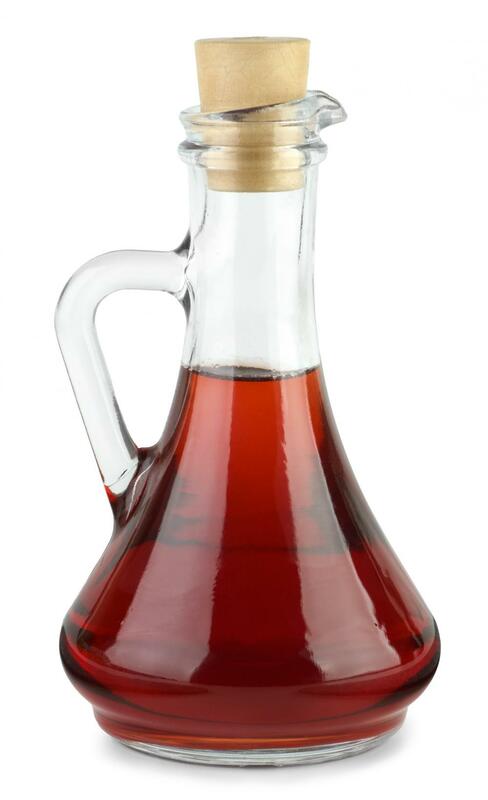 When the Headache is due to inflamed sinuses, inhale steam with vinegar added to the water. It clears the nasal block as well. Apple cider vinegar has a long history in realm of natural remedies. 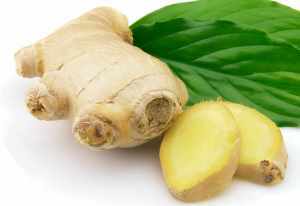 Ginger is known to help reduce the inflammation of the blood vessels in the head, providing relief. Add water to 1 tbsp ginger powder. Heat gently in a pan. Apply the warm poultice on a forehead for 15 minutes. Ginger also appears to block the effects of prostaglandins, substances that may cause inflammation of the blood vessels in the brain, leading to migraines. 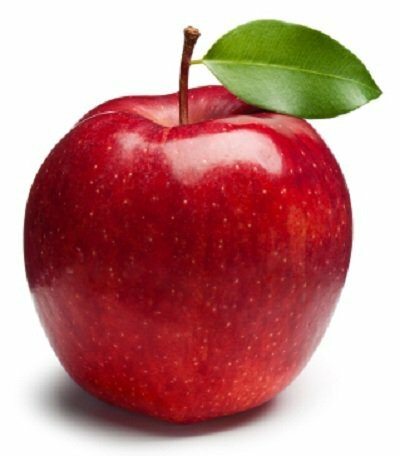 Eating an Apple on an empty stomach in the morning relieves one of migraine pain. This must be done for a few mornings. 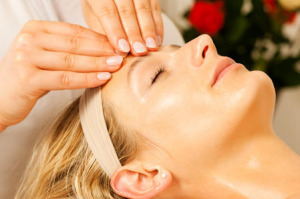 Reduce your pain with regular massage to your head. Chamomile tea has compounds which is known to soothe headaches. The next time headache hits you brew a cup of chamomile tea bag cover it for 10 minutes and drink it. adding few drops of honey will enhance the taste. A hot bath is the original “hydrotherapy” — water treatment — and still the best. Peppermint, eucalyptus, and lavender are especially helpful in reducing headache pain. Applying eucalyptus oil to your forehead can also help relieve headaches in the same manner as peppermint oil. Lavender oil is commonly used as a mood stabilizer and sedative. Research has shown that the use of lavender oil is a safe and effective treatment of migraine headaches. If you’re deficient in magnesium, it could very well be the cause of your headaches and migraines. It’s better to take diet rich in magnesium than taking a painkiller pill. People who suffer from serious headaches, like migraines, often have low levels of magnesium, and several studies suggest that magnesium may reduce the frequency of migraine attacks in people with low levels.